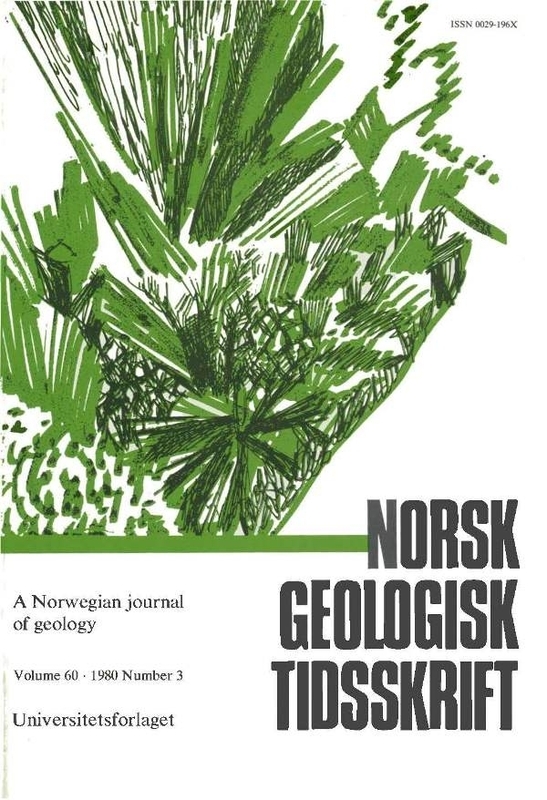 Ptychopariid trilobites from the uppermost local Lower Cambrian north of the lake Torneträsk, northern Swedish Lappland, and eastern Troms, northern Norway, are described. The available material consists of only eleven incomplete cranidia, collected by T. Vogt in 1915 from three localities in the autochthonous sequence of the Scandinavian Caledonides. The cranidia are referred to two species: Ellipsocephalus cf. gripi and Strenuaeva inflata. The former was collected from a somewhat lower level than the latter. In addition a fragmentary meraspis cranidium is described and questionably referred to the genus Ellipsocephalus.